Hello dear rose friends as we enjoy early morning starts to each day – this of course will change when daylight saving commences on this coming Saturday night! Hi Robynne … I don’t remember this earlier discussion with you – I selected the pic from files when I was talking about mulch and had obviously stored your pic in there! It’s an interesting dilemma – some say you shouldn’t cover the crown, others say it works – we do both and find different results probably relative to weather / soil conditions; also the type of mulch can impact too! I have had wheaten straw down over the crown and it burned water shoot stems – the straw filled with water which literally boiled in really hot weather and when this was close to new shoots, they burned but then eventually recovered. 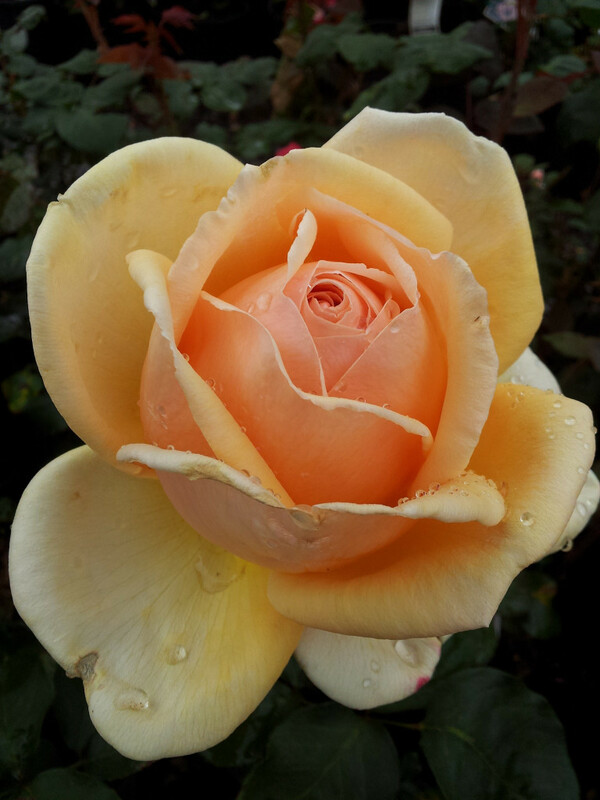 Great that we all consider these issues when down and dirty in the rose garden – some years, there won’t be an issue with whichever way you mulch, another year / season, things might go pear-shaped and temporarily compromise healthy growth and flowering. I guess that’s what gardening is all about! I heard somebody say this recently: “Now is the time of year when the bulbs you forgot to plant last autumn will fail to bloom!” Thankfully, I planted hundreds of daffodils and we have enjoyed a most stunning display. Ooooops! Ok … tie HOLOGRAPHIC / REFLECTIVE TAPE to the stems of the branches and be up earlier to shoo them off your roses … a pretend snake would definitely entertain the walkers who pass your fence but you might have the police after you too … how funny would that be! 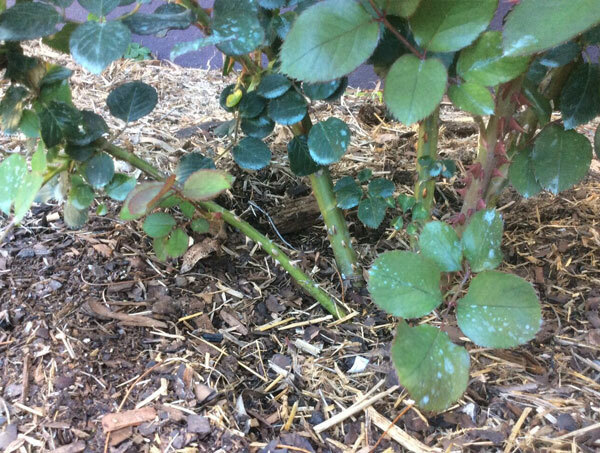 WALKER HAS HEART ATTACK AFTER SEEING PRETEND SNAKE ON ROSES … oh, goodness, now my imagination has really gone off! Laughing!!! This is a LESSON IN LAUGHTER – gardening should be fun at all times and even when you despair at a situation, see the bright side, look for a positive solution and then share the joy of gardening – my reason for posting a silly joke each week! Q: What’s a gardener? A: A bloke who calls a spade a spade until he falls over one! Winged insect – these are winged adult aphids and not lacewings. 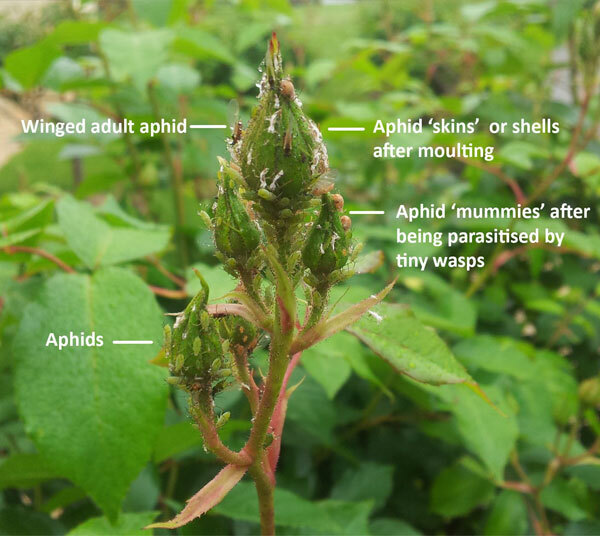 When aphids enter their final moulting stage they can emerge as either winged or wingless adults. They produce wings if the area they’re in is already heavily populated with aphids so it allow them to emerge with wings and fly off to find a new feeding ground which is less crowded. Clever trick really. If you have good numbers of birds in your garden, consider the aphids as a seasonal feast for birds feeding their chicks! Don’t be too quick reaching for sprays to eliminate the aphids if you feel they’re under control … ECO OIL is very effective in controlling the immature/larval-stage aphids which of course, in time, interrupts the breeding cycle! 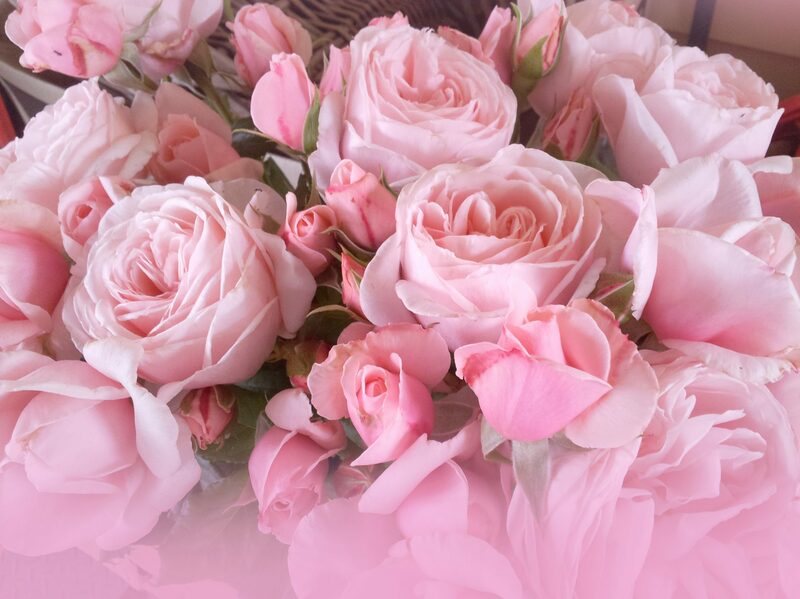 There is no hard and fast KILL with organic rose management so observation is critical – gentle, gentle works and remember, roses recover from all kinds of harsh events without interference! Mix ALL TOGETHER and shake vigorously to be sure products are well blended then pour over or spray to run-off – NEVER USE THIS SPRAY IN WEATHER OVER 28 DEGREES! Yes, you can spray in the evening if it suits better but plants are very receptive in the cool, early morning conditions which is most ideal! OPEN GARDENS AND ART SHOW AT CHARLTON – GREAT WEEKEND AWAY! Hello all at Silkies: I am enjoying reading your Rose Rambler, lots of advice on good gardening practises. Just wanted to let you know that Charlton is having their Open Gardens on Sunday the 14th of October. Also the Rotary Club will be having the Annual Art Show, some of your clients might like to know about the event.